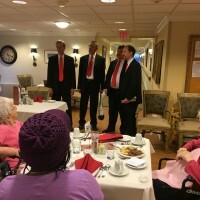 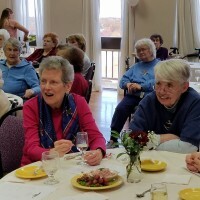 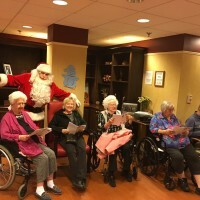 The Fountains at Washington House celebrated the holidays with many festivities including a Santa visit, Hanukkah celebration, Resident get-togethers and many joyful sounds from choral concerts to chamber music performances. 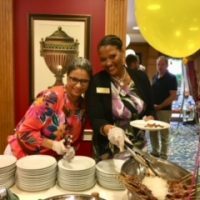 2017 has been a great year for the entire community and we are all looking forward to another great year. 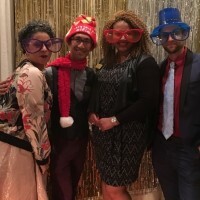 Cheers to 2018!!! 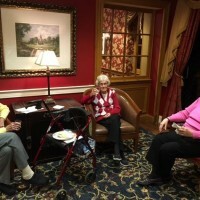 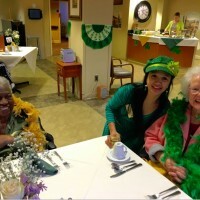 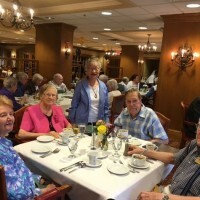 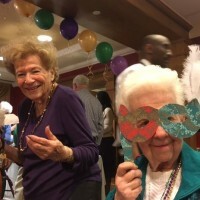 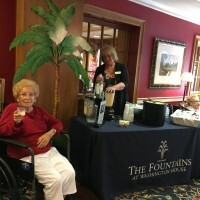 Residents at The Fountains at Washington House celebrated a relaxed and enjoyable Pesach with their friends and family. 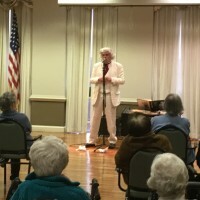 It was highlighted with songs, prayers, and Passover questions led by Gideon Frishman who also beautifully explained the meaning of Passover. 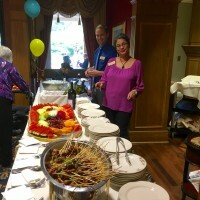 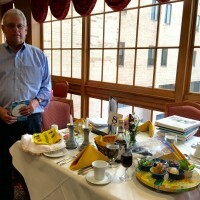 The Seder plate with symbolic foods were specially prepared by the dining room team. 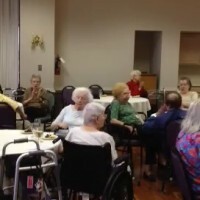 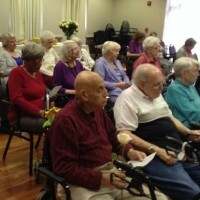 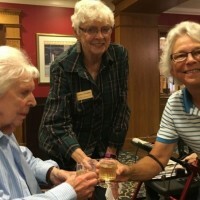 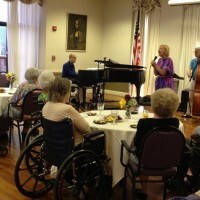 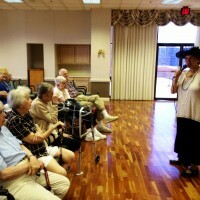 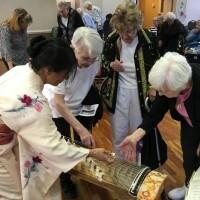 Residents enjoyed an afternoon of lively music performed by the Rocking Chairs Band. 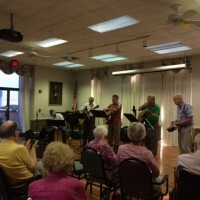 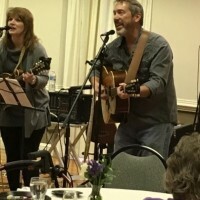 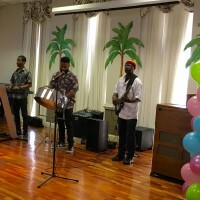 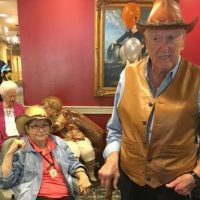 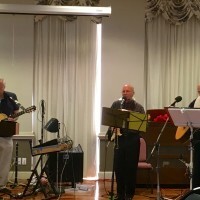 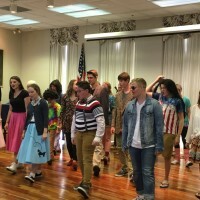 This 5-piece rock and country band show off their talents playing 50s, 60s and 70s music which was a big hit to everyone at The Fountains at Washington House. 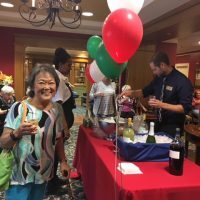 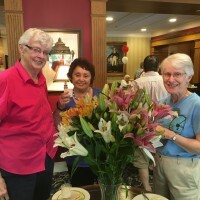 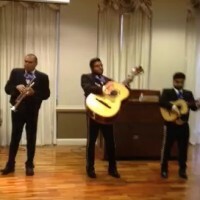 Our residents and guests enjoyed our Cinco de Mayo celebration that included Mariachi and Latin music by local guitarist Peter Fields to set the mood for the festivities. 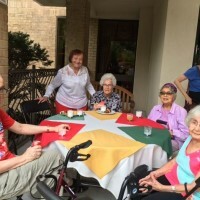 Then the residents were treated to a delicious Mexican themed dinner prepared by Chef Darnell. 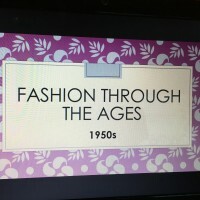 Watermark University Class: Oh, the daring of Cleopatra! 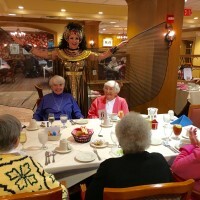 » Read More about Watermark University Class: Oh, the daring of Cleopatra! 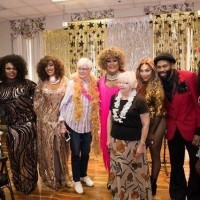 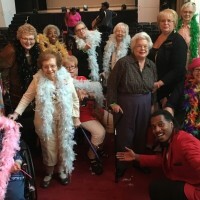 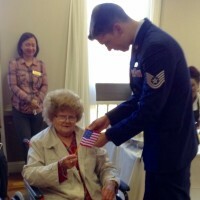 Ms. Virginia Senior America Cameo Jewels showed off their unique and extraordinary talents at The Fountains at Washington House. 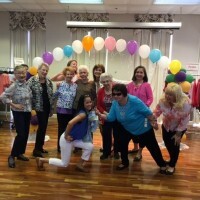 These women prove that personality, beauty and talent are lifelong attributes. 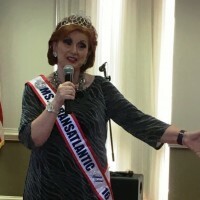 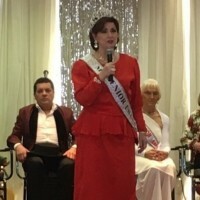 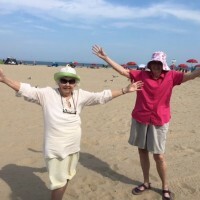 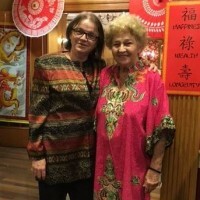 Ms. Senior America is a non-profit organization that prides itself on enhancing and empowering women who have reached the ‘Age of Elegance’ 60 years and better. 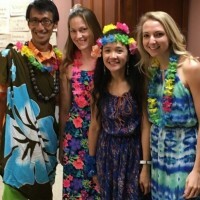 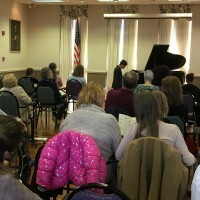 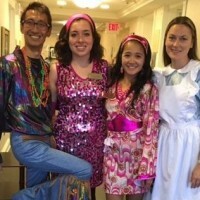 The talented piano students of Carol Sikkelee presented a wonderful recital at The Fountains at Washington House which surprised both the residents and family members with their amazing talent. 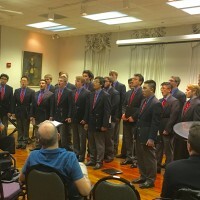 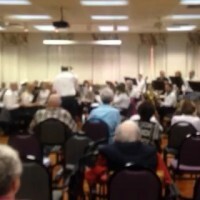 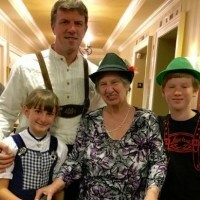 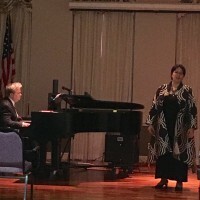 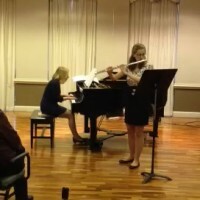 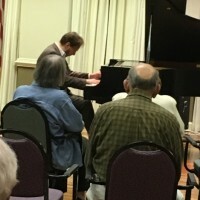 They performed a variety of music by Bach, Mozart, Schumann to Gershwin. 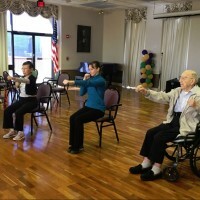 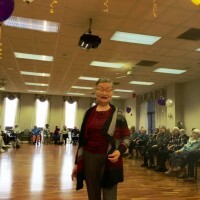 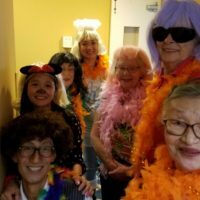 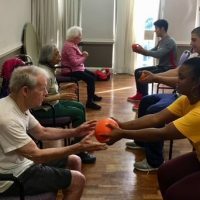 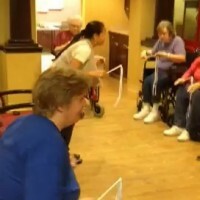 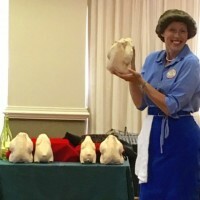 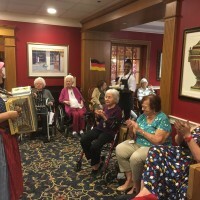 Our residents in The Springs enjoyed a fun program that inspired movement, creativity and laughter to the music of Chicken Dance led by our energetic and dedicated Community Life Associate, Maricel Obanil. 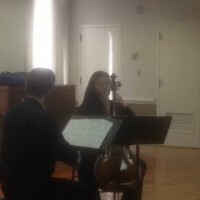 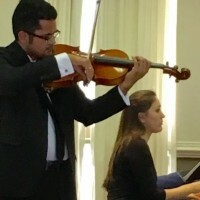 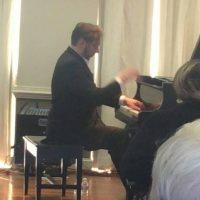 An extraordinary classical concert presented by Jason Solounias/piano, Karen Lau/cello and Jonathan Goren/violin who are all Doctoral candidates at Catholic University. 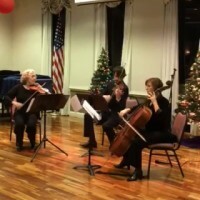 This is their debut season performing masterworks by Haydn & Mendelssohn. 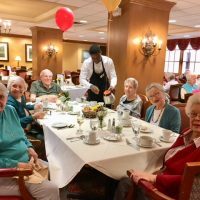 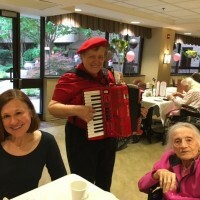 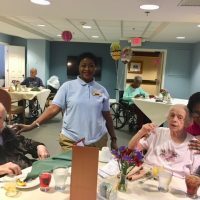 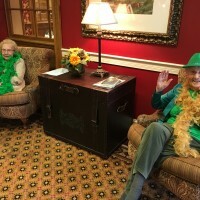 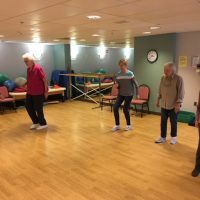 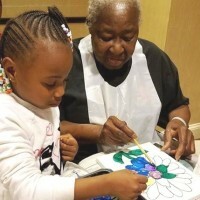 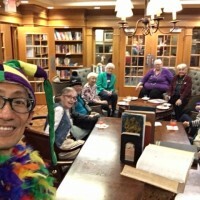 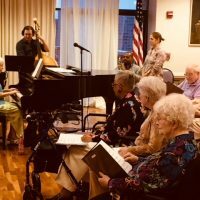 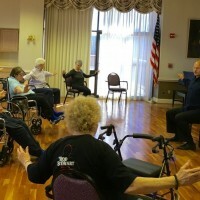 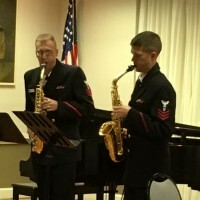 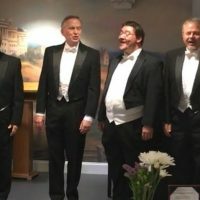 Residents and guests at The Fountains at Washington House were truly amazed by their performance and can't wait to have them back as part of their artist series.